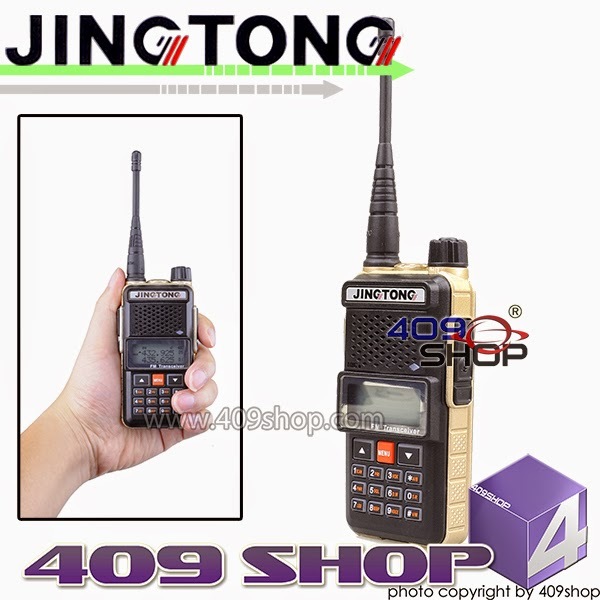 Jingtong JT-168 (VHF/UHF 136-174/403-470) at the 409Shop for $60.50. 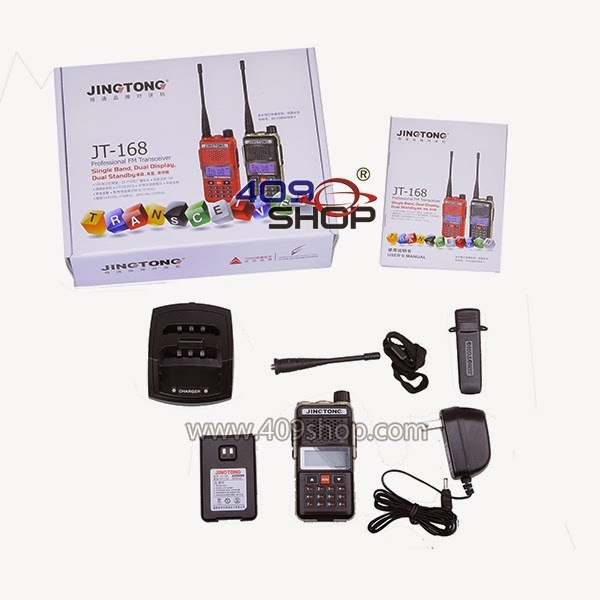 Frequency range: 136-174 / 403-470. Just too late for Halloween... the length of the antenna makes me fear the worst. Nice double charger though.